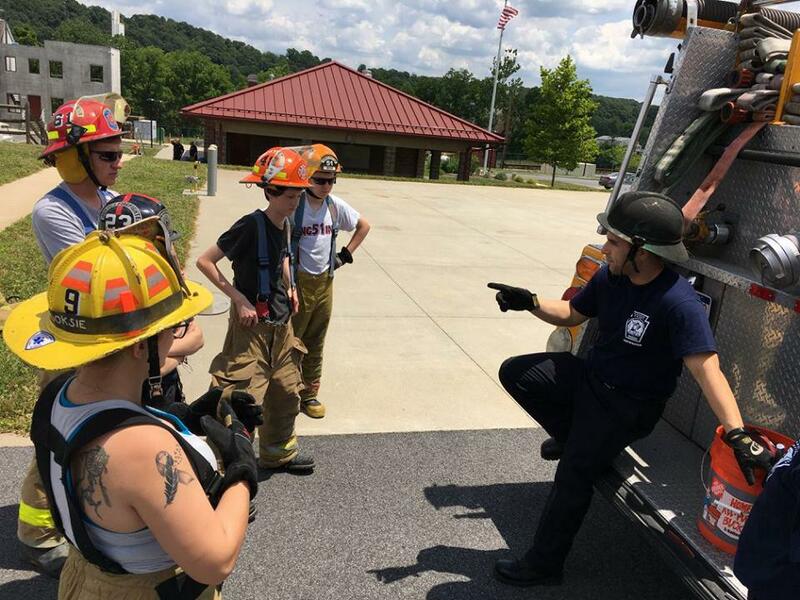 The Chester County Department of Emergency Services hosted a Junior Public Safety camp during the week of June 25th - June 29th. 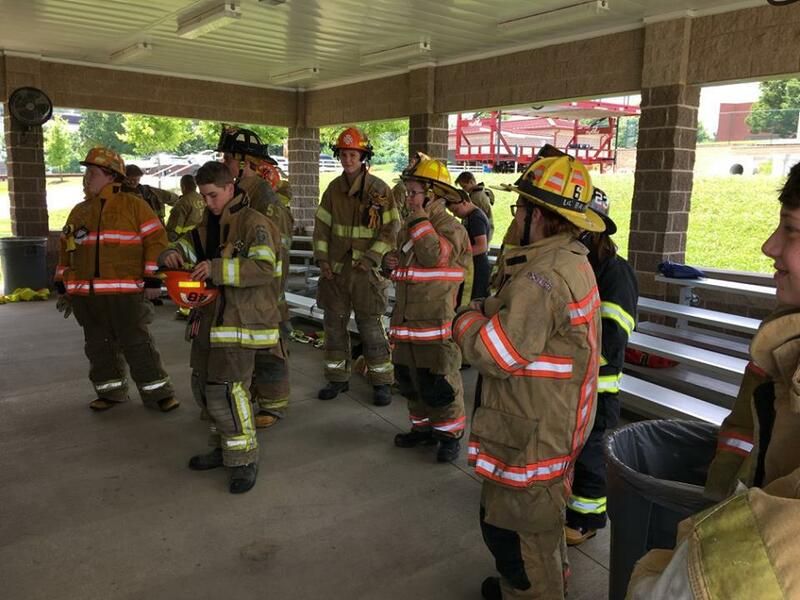 Five of the juniors from the Glen Moore Fire Company participated in the program - Jonas Matlack, Colton Strock, Jeffrey Seese, Bradley Quinn, and Nick DiPaolo. 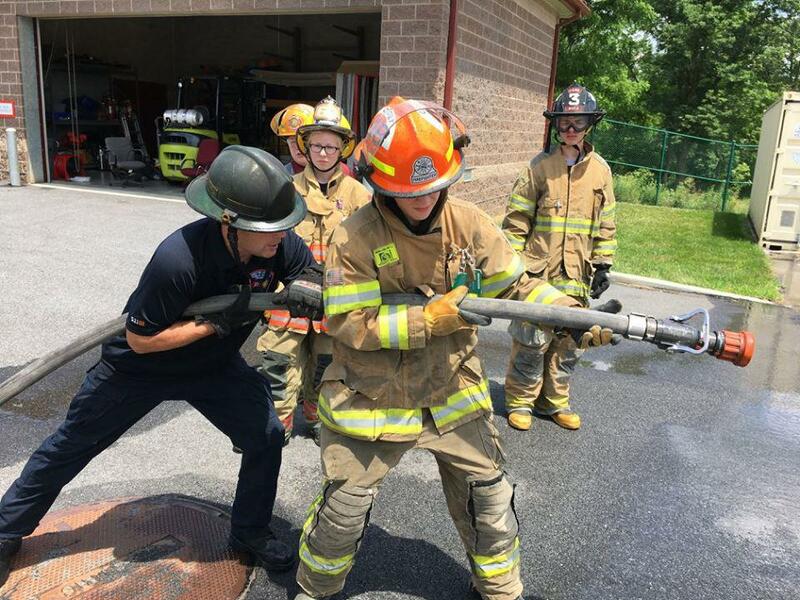 In all, 20 future firefighters ages 14-17 from throughout Chester County learned the ropes of firefighting and emergency services. 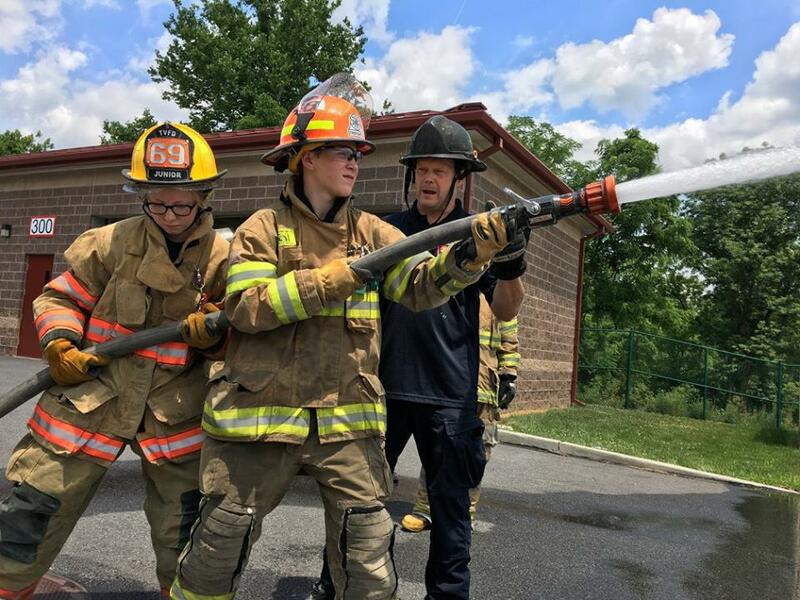 The juniors received both class instruction and practical hands-on training in the following public safety fields: firefighting; emergency medical services; law enforcement; and 9-1-1 operations/communication. 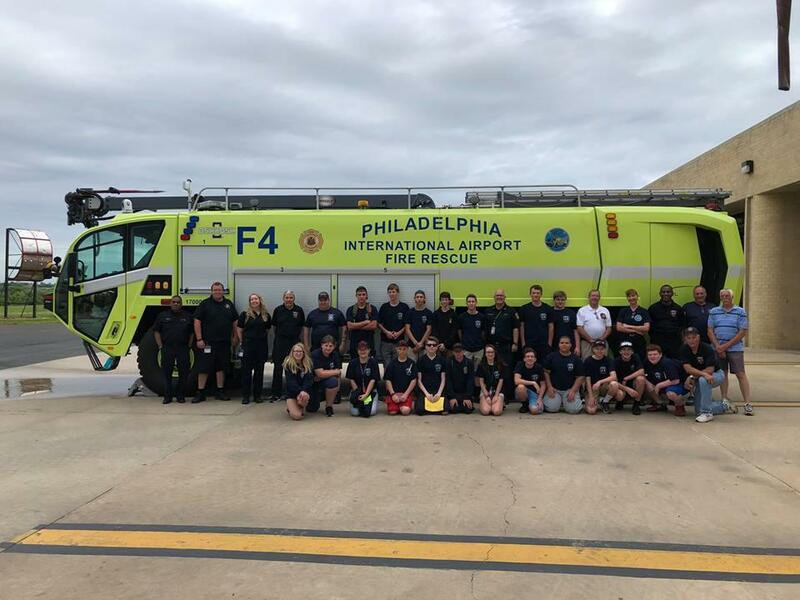 On Wednesday, the juniors traveled to Philadelphia to meet with members of the Philadelphia Fire Department. 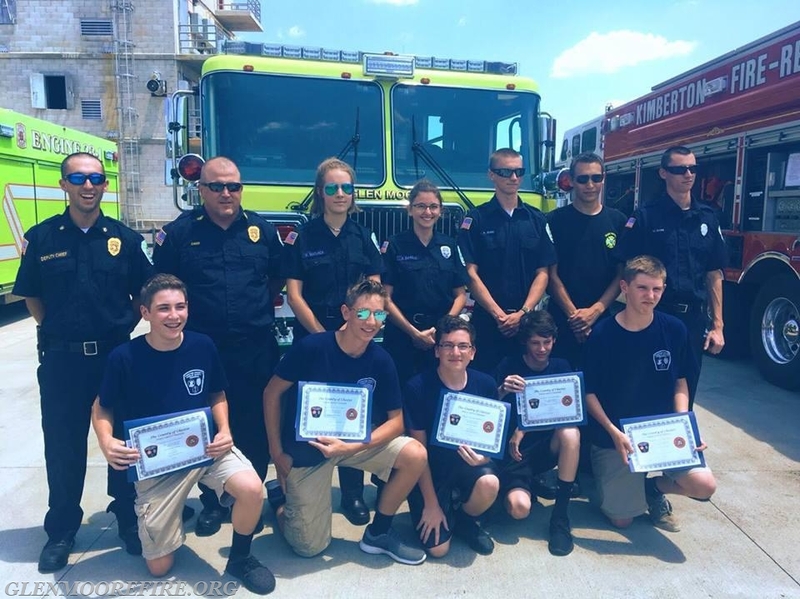 They learned from the fire department's marine unit, visited Fireman's Hall for a history lesson, and capped the day at the Philadelphia International Airport Fire Rescue station. 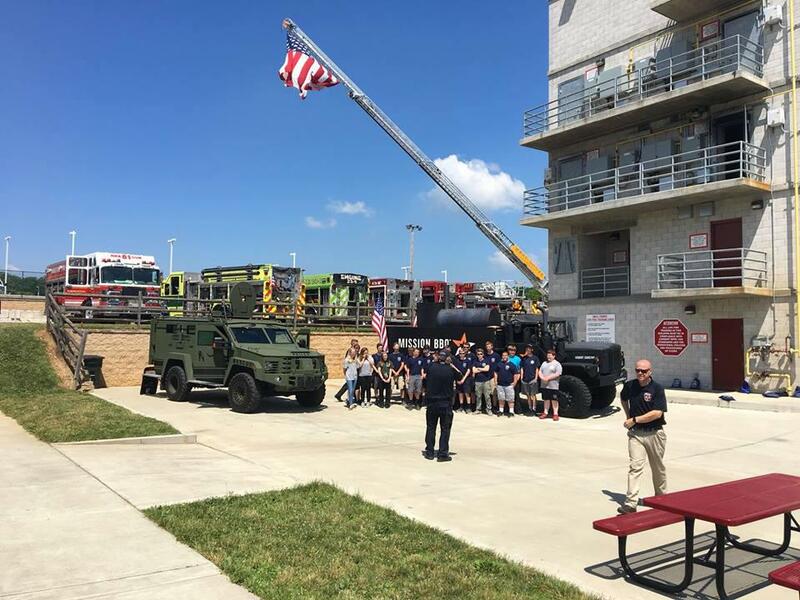 Thank you to the Philadelphia Fire Department for the hospitality. 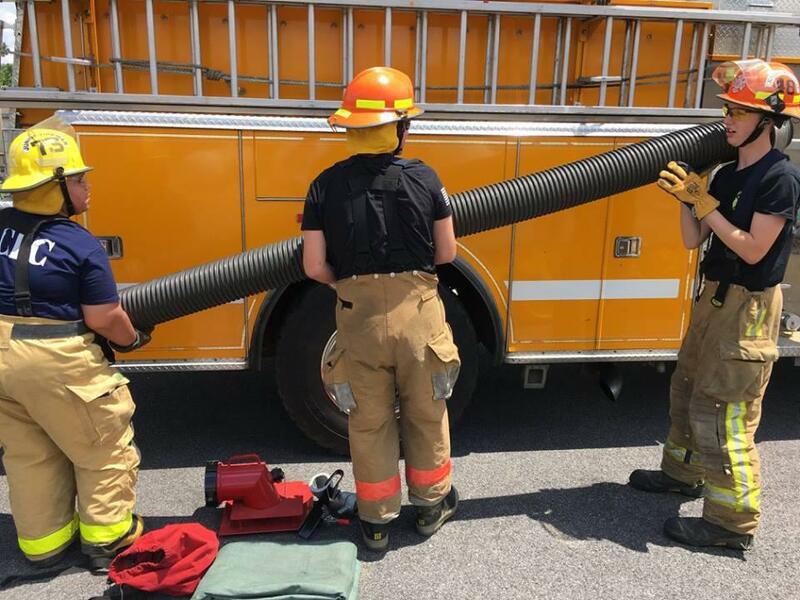 Your members did an outstanding job sharing how they protect the City of Philadelphia every day! 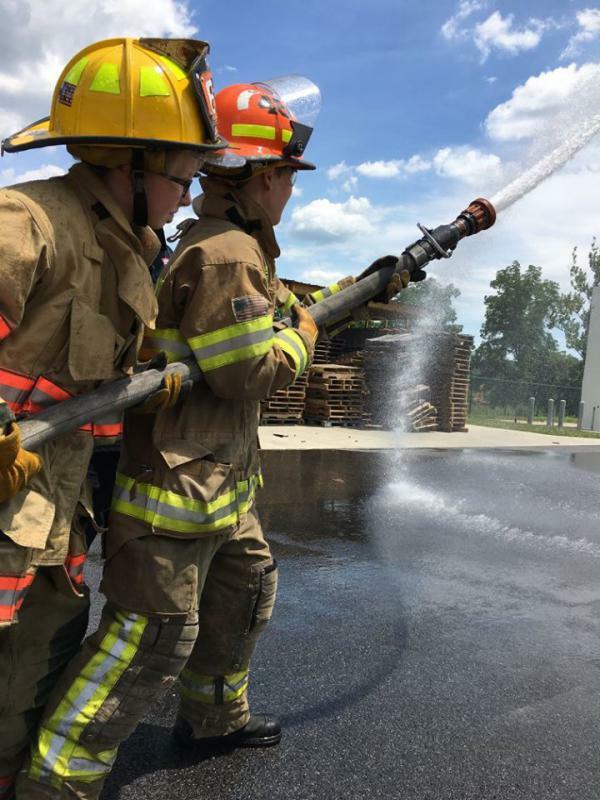 Several of the juniors at GMFC are carrying on the family tradition of firefighting. 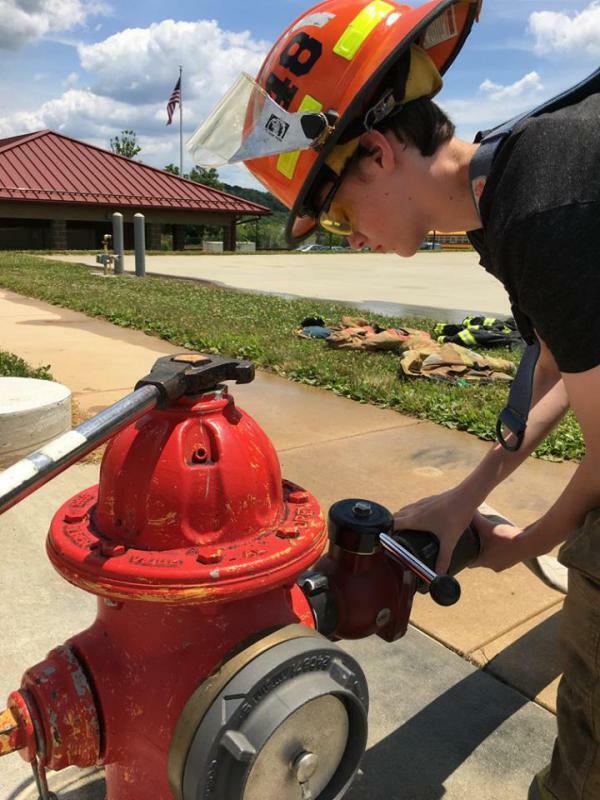 Jeffrey Seese is the son of the current fire chief and long-time member Jeff Seese. 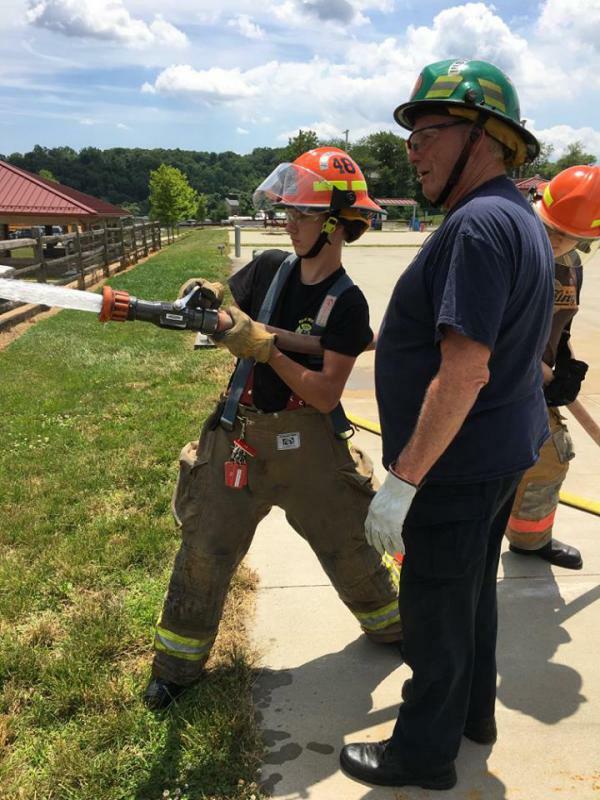 He is featured in a Daily Local article. The link is below. Jonas Matlack has an older brother and older sister who are members at GMFC. 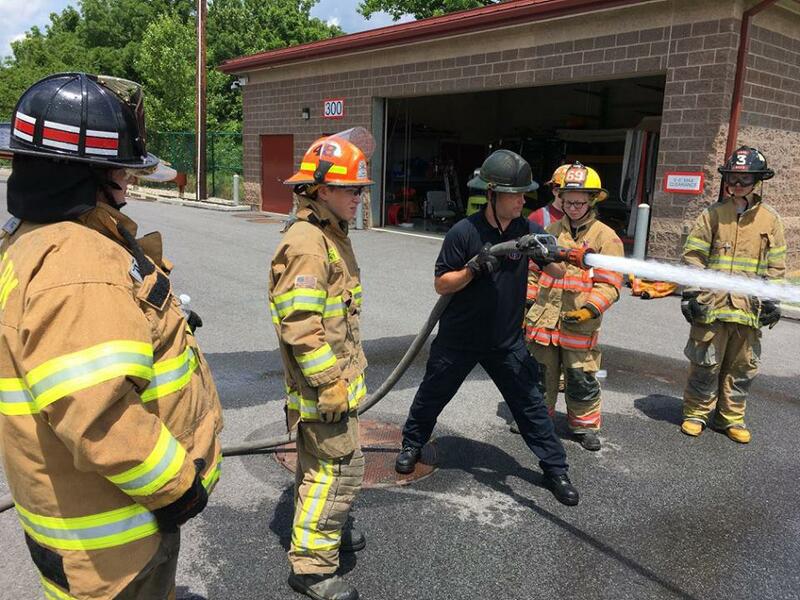 Bradley Quinn has 2 brothers who are active with GMFC - one is an EMT and the other serves at the company's Fire Captain. 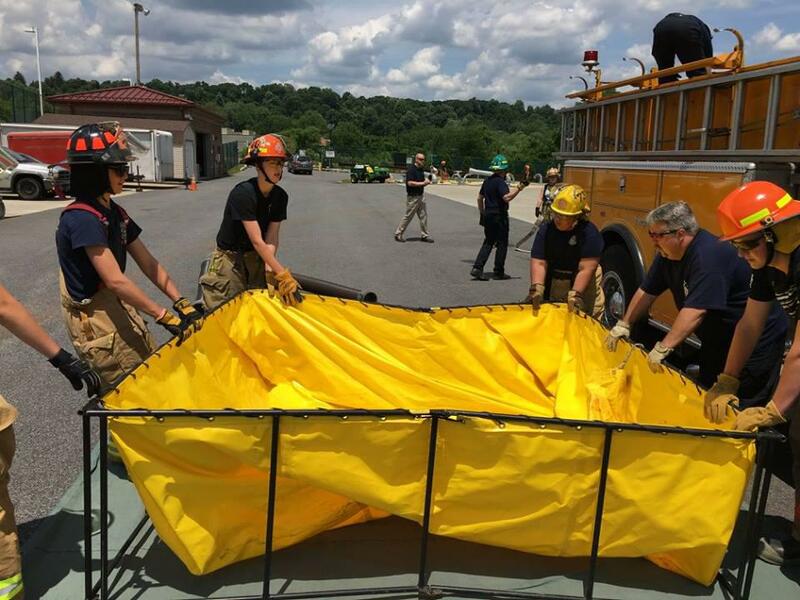 Nick DiPaolo's older sister is also a member and recently completed EMT training. 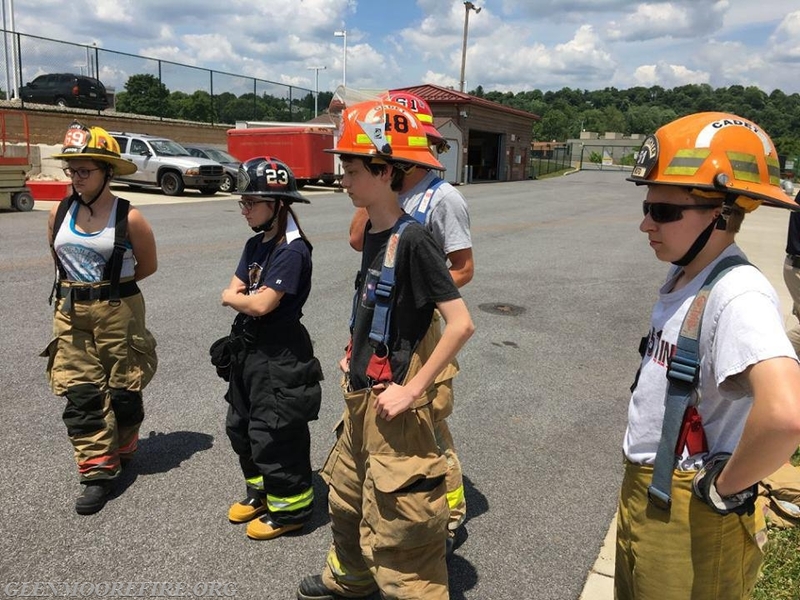 The Glen Moore Fire Company is proud to have a strong and growing junior membership program. 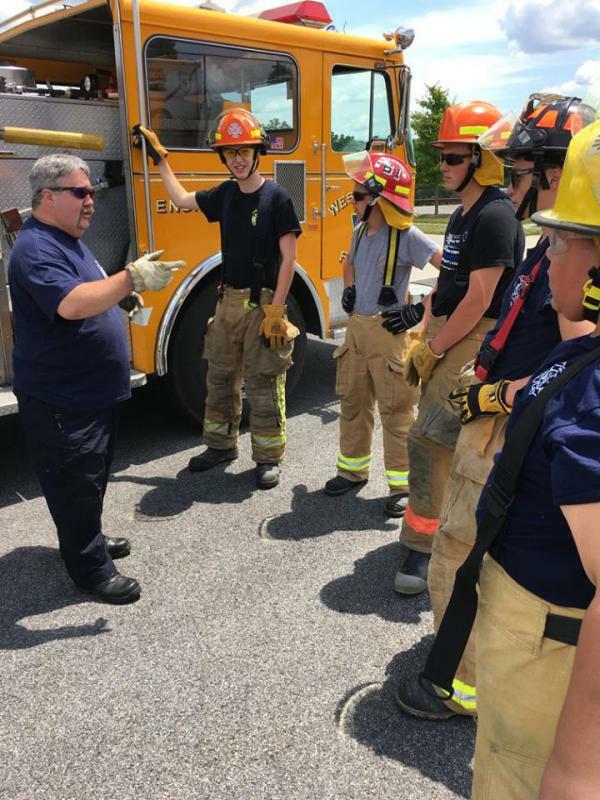 If you are looking for something for your teen to do this summer and he/she is 14 or older, please have them consider joining the fire company. 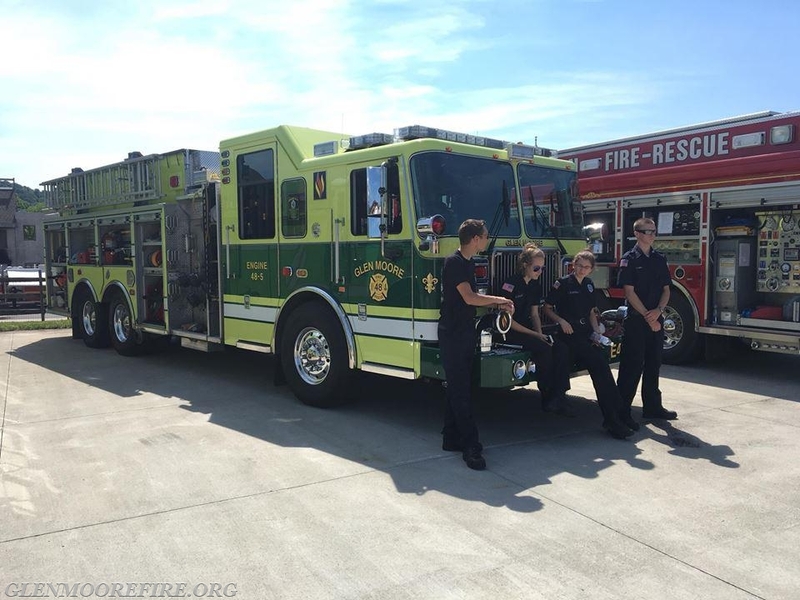 We train every Wednesday night at 7:00pm so stop by the station to meet the crew and discuss membership.